Rihanna ex-boyfriends Chris Brown and Drake just started following each other on Instagram. It looks like Chris Brown and Drake are now friends. The R&B singer and the OVO rapper abruptly started following each other on Instagram signaling that they have officially buried their old beef. 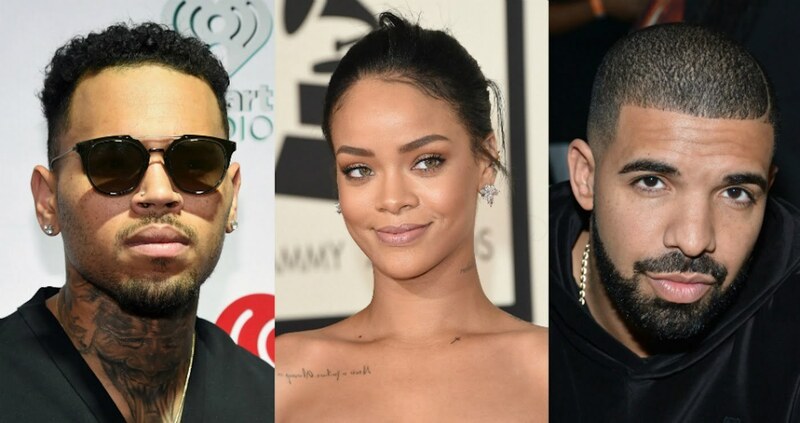 Breezy and Drizzy have been sworn enemies due to their affiliation with Rihanna. 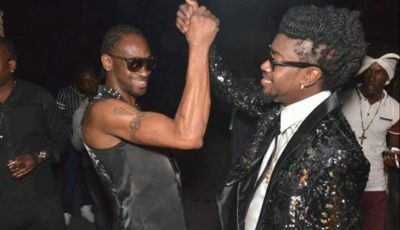 Both of them dated the Bajan pop star at some point over the last several years and they both hated each other over it. The signs have been pretty clear recently that Chris Brown and Drake are chummy again. First, it was Brown who posted a video of his daughter doing the “In My Feelings Dance Challenge” and then the 6 God wrote on the Gram that he thinks Chris Brown is a better basketball player than Trey Songz. Long before they could ever make peace, Chris Brown and Drake had a massive brawl at WIP nightclub in Manhattan in June 2012. The fight started when both stars somehow ended up in the same club and eventually crossed path. Brown posted a photo of a cut he received on his face, while Drizzy reportedly hides in a bathroom inside the club amidst the chaos. The fight was allegedly over Rihanna. Since then they have had a frienemy type of relationship, so let’s see if this peace treaty between them will be long term.